From a concert at Etihad to a private party, we have chairs for all occasions. Chair selection for an event is an important choice. No Fuss Event Hire have an extensive range to seat guests at your next event. Consider if guests will be sitting for an extended period of time, then choosing a padded chair would be more appropriate. If you have a large number of people sitting down for a limited period of time, or sitting is optional, you may choose the bistro chair. Consider the storage and portability of the correct chair, appropriate for your next event. 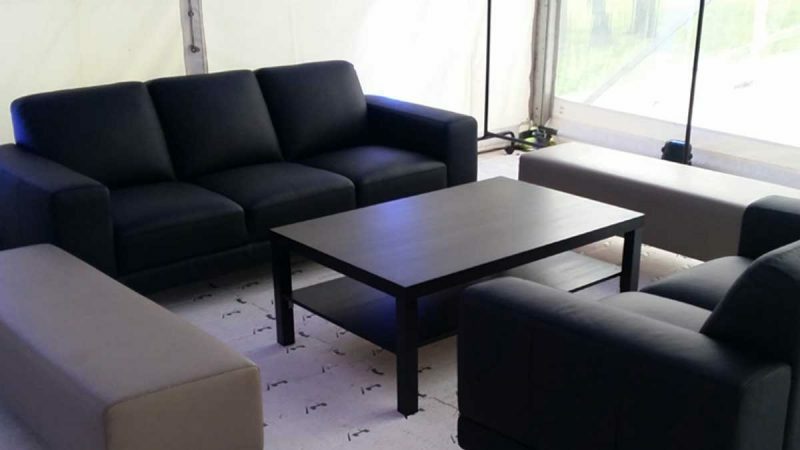 We also have a range of seating for more of a casual feel, including ottomans and leather lounges which may be considered for smaller groups to be able to sit together. They can also be used to define areas or create a relaxing space away from a loud or busy event. This may be important if you have senior people attending a younger friend or family’s celebration.